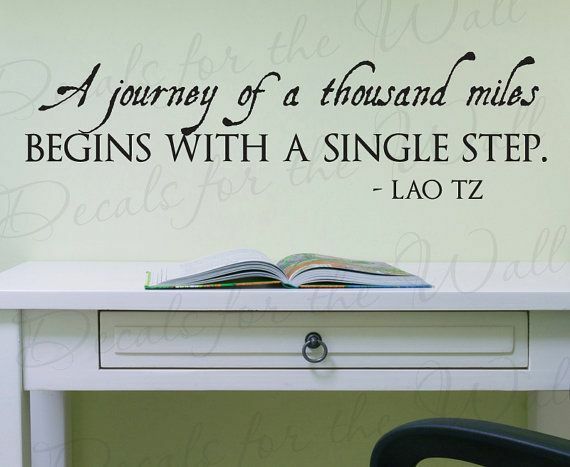 A journey of a thousand miles begins with a single step. When I finally admitted this to myself, truly believing it to the core of my being, I was ready to begin the journey. This journey involved a long path that wasn’t always smooth and sunny. Along the way, there were massive bumps in the road, boulders actually. There were storms where I had to squint aimlessly through with the windshield wipers on high. There were snow storms from where I had to shovel my way out. I found detours that my GPS didn’t recognize, sending me into a tailspin of confusion. I skinned a few knees, broke a few freshly manicured nails, and lost a lot of sleep from worry and despair. Sounds terrible doesn’t it? Well, the truth is, it really has been a beautiful journey. Why? Because my head was free and clear of alcohol through the entire journey up until now. I took a serious nosedive, but alas, I awoke the next day ready to admit my powerlessness again. None of the lessons I learned up to this point were lost. They may have been hidden beneath the surface a bit, afraid to show their faces. But when I reached down, grabbed them by the neck, and held them up to look them square in the eyes, those lessons were right there where I needed them. So, here I am. I admit that I am completely powerless over alcohol, that my life has, yet again, become unmanageable. Fully accepting this is a fresh start. So I am merging back onto the road to happy destiny. Wanna come along for the ride? ?